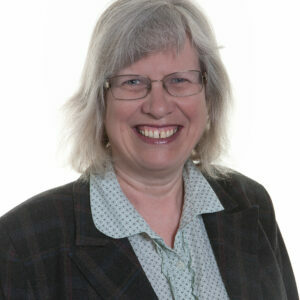 Suzette Nicholson has lived all her life in Richmond Borough and in Hampton since 1985. She is married and has four grown-up children and one grandson. By profession she is a teacher with some years experience although she hasn’t taught in recent years. 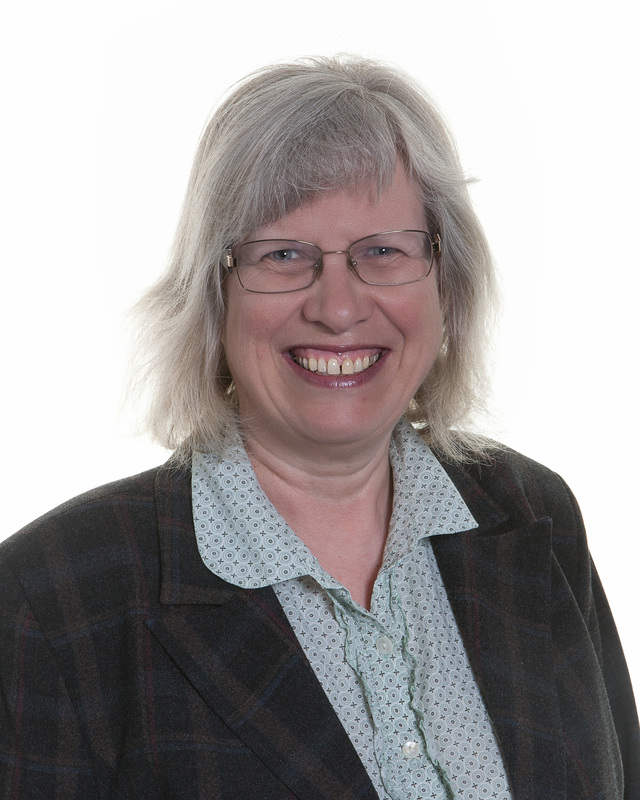 She was first elected as a Hampton councillor in October 2004 in a by-election and she has stood as a Liberal Democrat candidate in each election since. She is particularly interested in Education and is a local school governor. The thing she enjoys most about being a Councillor is representing residents and trying to help them with their concerns about Council matters. She is a member of St. Stephen’s Church, East Twickenham and she enjoys reading and knitting.